European Commission President Jean-Claude Juncker has claimed he "fought hard" in 2015 to prevent Greece being expelled from the single currency, and ensure the stability of the economically ravaged country. Greek society may beg to greatly differ. The Greek government is preparing to take on the country's powerful pharmaceuticals, who have made fortunes selling brand-name medicines. 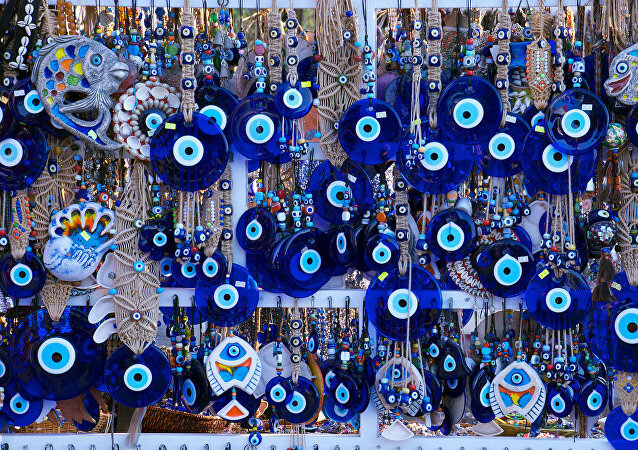 The European Union has been putting pressure on Athens to switch Greek patients over to "generics." Greece's creditors have demanded more assurances from the Greek Government over reforms to its tax and public spending regimes after 2018, piling more pressure on Prime Minister Alexis Tsipras, who is already facing low popularity ratings over the harsh austerity measures being imposed on his country, Sputnik has been told. Following the downfall of Italian PM Matteo Renzi, several scenarios of what will happen next are on the table. Italian MEP Marco Zanni and geopolitical expert Dr. Daniele Scalea told Sputnik about the possibility of 'Greece 2.0' style crisis and the powerplay between Italy's interim government, the EU and the international creditors. A scheme described as "risky" by some members of the European Parliament (MEPs) and a potential threat to the "security" of the European Union, is available in Cyprus, after the government approved a program offering people the chance to cash in on its citizenship. What's the Link Between Ex EC President, Goldman Sachs and Greek Pensions? 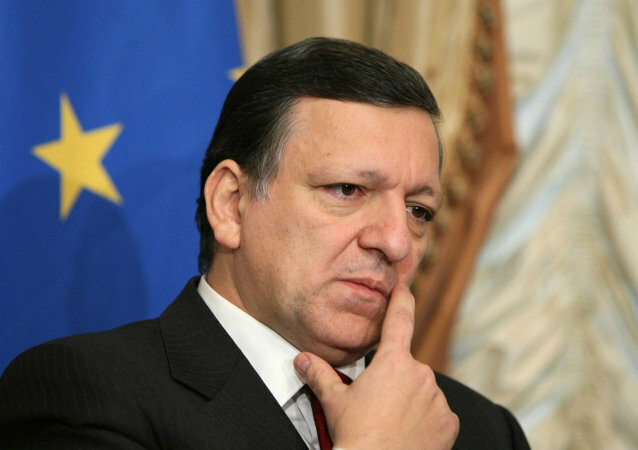 In July, former European Commission (EC) president Jose Manuel Barroso took on a senior position with the US investment bank Goldman Sachs, promoting calls for him to be stripped of his EC pension. The International Monetary Fund (IMF) has released a damning report on the way its own staff failed to spot problems in the Eurozone, following the global credit crisis of 2007/8 and described the Greek bailouts a being ill-considered. 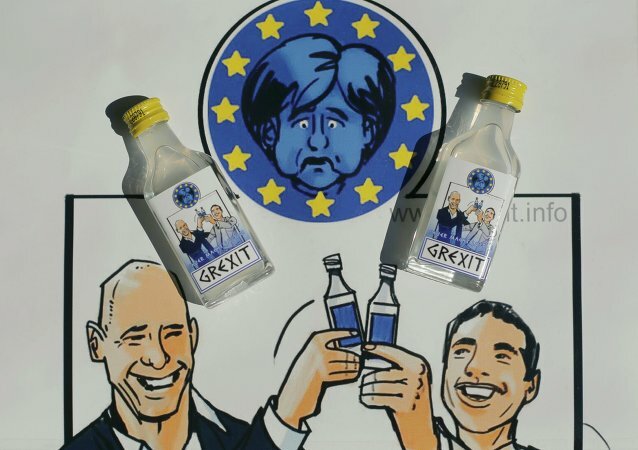 A year after capital controls were introduced in Greece as part of the third bailout agreement with its creditors, the Greeks are still suffering from the harshest of austerity measures, leading to despair, anxiety and a rise in drug usage, Sputnik has been told. The summer of 2016 has been dominated by Brexit and now the British public has decided to leave the European Union. The future of the UK's relationship with the EU is in Brussels' hands. South Sudan should immediately end violence against civilians in the South Kordofan province and allow immediate humanitarian access to the area, the Troika countries said in a joint statement on Friday. 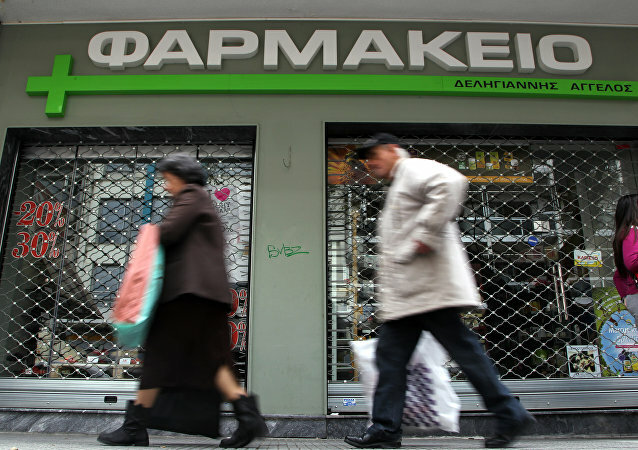 A leading economic analyst has told Sputnik that the arguments between Greece's creditors over the country’s controversial third bailout program may only be resolved by the EU paying off Greece’s debts to the International Monetary Fund (IMF). 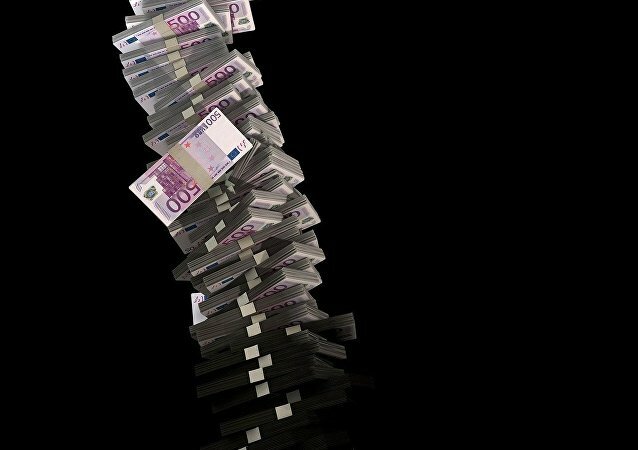 The crisis in the Eurozone deepened Wednesday (May 18) after the European Commission warned Spain and Portugal over their annual budget deficits – both are exceeding the limit of three percent of GDP – which could result in fines for both countries. 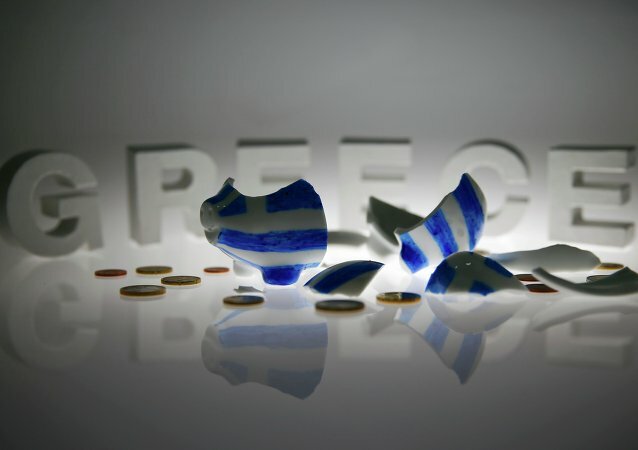 Lawmakers in the European Parliament have sharply condemned the latest Greek bailout deal - reached after weeks of negotiations - which they say will lead to "Social Armageddon" and "too high a price to pay." 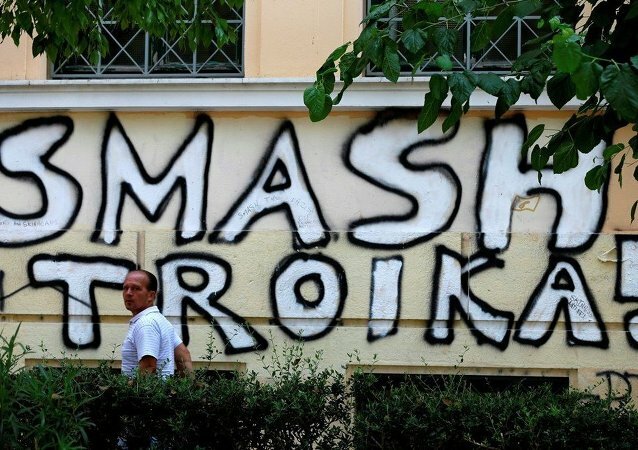 Finance ministers from the Eurozone are gathering in Brussels Monday (May 9) in an extraordinary meeting to discuss controversial new measures it is imposing on Athens amid mass strikes and demonstrations. 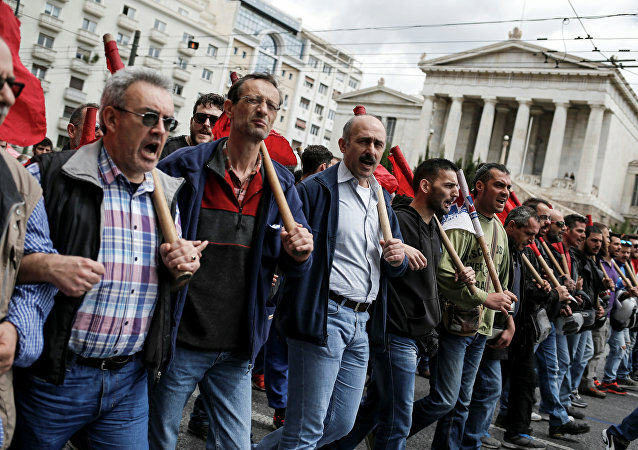 The largest trade unions in Greece announced a 48 hour strike Friday (May 6) over the decision by the Greek parliament to fast-track a draft bill on pension and tax reforms that is to be voted on over the weekend. A group of eight European lawmakers have said that the third Greek bailout conditions - which call for Athens to impose deep austerity measures of its people - reflects the "schizophrenia" and "absurd strategy" of its creditors. 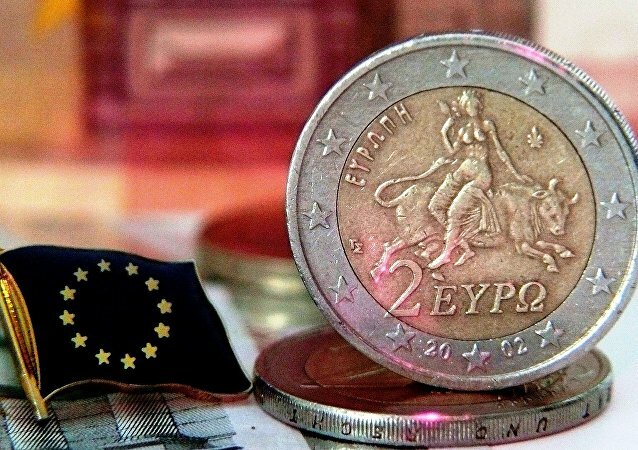 Lawmakers in the European Parliament have condemned Greece’s creditors for forcing a stalemate in the latest round of talks on the country’s bailout, which has seen demands for an extra US$4 billion in savings that could be needed in the future. 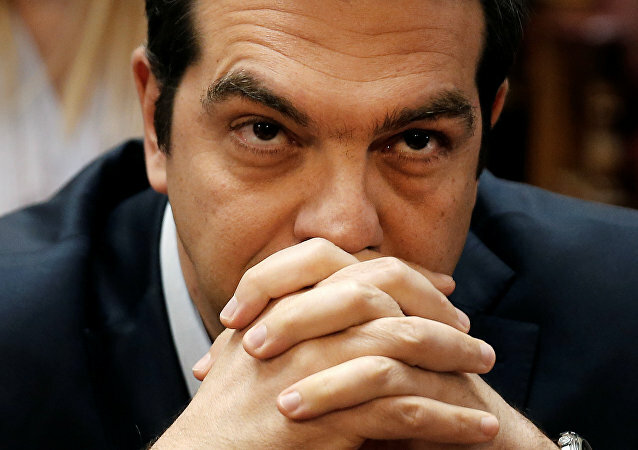 Greek Prime Minister Alexis Tsipras plans to call EU Council President Donald Tusk later on Wednesday to request an extraordinary EU summit to ensure the implementation of the third bailout package, local media reported, citing a government source. IMF Managing Director Christine Lagarde said that form of the International Monetary Fund participation in bail out of Greece may vary depending on the commitments of Greece.